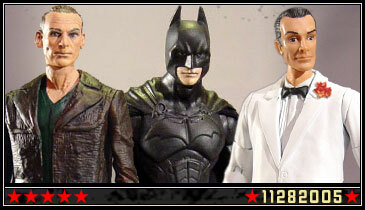 Iron-Cow Productions » New Batman, James Bond, and Doctor Who customs added! New Batman, James Bond, and Doctor Who customs added! Well, it only took me a month longer than I anticipated, but hey… better late than never, right? This latest update features over a dozen new pieces added to the Cinemacustoms and Doctor Who galleries. I hope everyone is doing well! Look for yet another ICP update right around the corner.